Everyone knows how hard it is to stay fit. In fact, there's a whole industry built around helping you lose weight. There are a lot of fancy equipments you can buy, diets you can try, and even pills you can pop to look like Ryan Gosling or Jessica Alba. These techniques, most of which are gimmicks, work best if you have a magical quality called self-discipline. However, the truth is most people lack it. While we won't be teaching you the basics of self-discipline, it is important to understand that you don't need a workout buddy or even a gym to get fit. Simply by working out your body at home, you can achieve your target weight. Yep, that's right: workout at home. Now, I know it sounds confusing and all. But don't worry. To make workouts at home simpler, there are plenty of Android apps that guide you step by step so that you won't have to remember a whole routine of exercises. In other words, these apps serve as your workout buddies. Cool right? So, whether you want to get ripped or fit into last year's clothes, the following Android apps will help you achieve any fitness goals you have (provided you have self discipline). 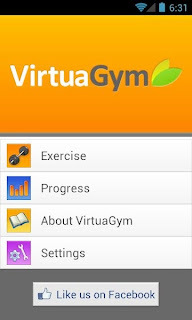 VirtuaGym is an app that aims to give you a complete gym-like workout at home. 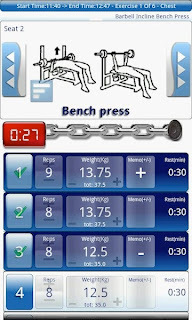 With clear 3D demonstrations of various exercises, the app makes it easy for you to understand what you're doing. Once you register (which is free), VirtuaGym gives you access to more than 400 exercises and over 100 workouts. 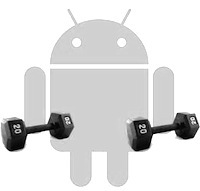 To keep you motivated, the Android app lets you earn badges every time you progress with your workouts. 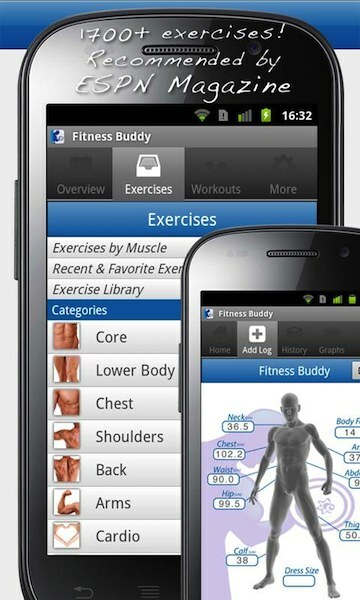 Fitness Buddy is a new application that features over 1700 unique exercises. With exercises for all types of equipments including barbells, dumbbells, and medicine balls, this app has workouts for all parts of your body. To make things easier to understand, there are over 4000 photos and animations along with 1000+ video demonstrations. The app has been rated very highly and has been featured on many fitness sites. Worth a try if you're looking for something professional and reliable. 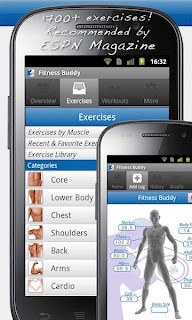 JEFIT is an app that boasts of the largest exercises and workout routines database. The app fully synchronizes with your JEFIT profile to give you tailored workouts along with constant tracking. Once you start working out using this app, it will let you choose whether you want to bulk up, cut, or do a general workout. 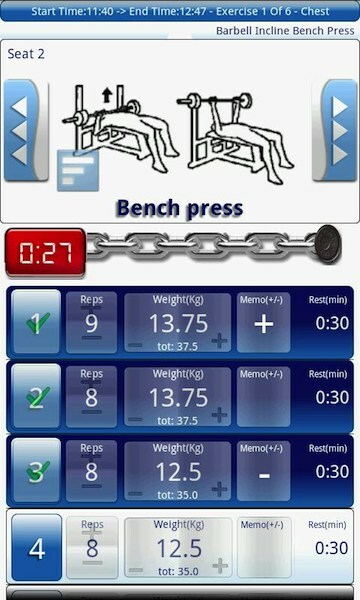 Also, JEFIT logs your reps so that your best lifting records are saved in the application. The Android application contains over 1300 exercise instructions, animations and tips that can be used to workout almost all parts of the body. Furthermore, there's also a BMI Tracker that lets you calculate your BMI instantly. The application, as its name suggests, lets you become your own trainer. 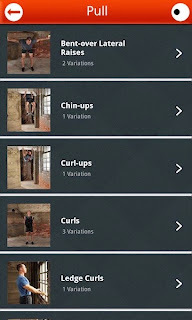 The app is based on Mark Lauren's book by the same name and features references to over 200 bodyweight exercises. Exercises are shown step by step along with pictures so that any confusion is avoided. Overall, the app is very simple and basic, but contains a lot of valuable information. 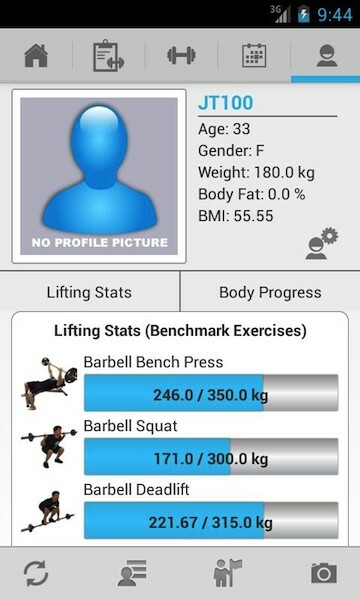 Gymme is a personal trainer application that features over 300 exercises with illustrations. The application plans your workouts so that you won't have to keep looking for your smartphone every time you finish a set. The app automatically tells you what the next workout is so that your routine proceeds normally and flawlessly. 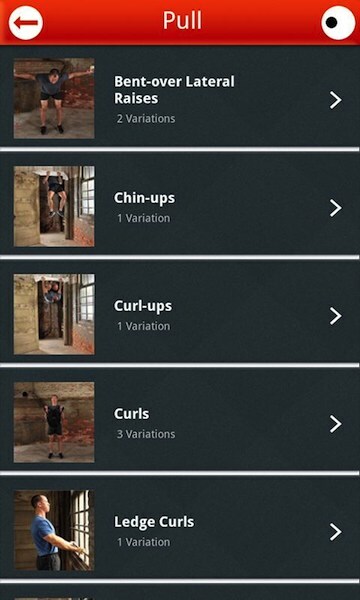 Another cool feature about the app is that it contains a workout generator wherein all you have to do is enter 4 parameters and a custom workout is built for you. You can then print these workouts or evens end them by email. Overall, this is a very useful workout application for newbies and advanced users alike.